Michael Meade takes us all the way back to the beginning of Western culture as depicted in Homer’s Odyssey. He leads us into the moment when the young prince is lamenting the collapse of the realm and the loss of nobility in culture. He encounters an old sailor who has survived many storms and disorienting experiences and therefore embodies a sense of deep knowledge and wisdom. 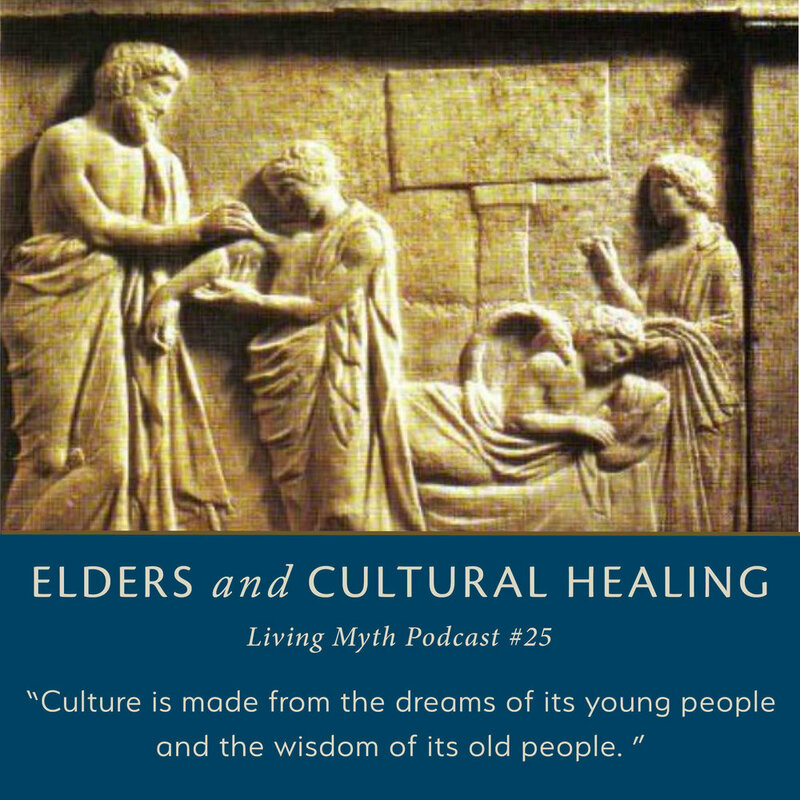 This mythic moment involving the coming together of youth and elder becomes a seminal point from which to view our current cultural issues and conflicts. In the midst of the current arguments about national health and human care, Meade finds a way to lead us to an old and knowing place where the nobility and wisdom of the human soul appear and blessings might be imagined again. 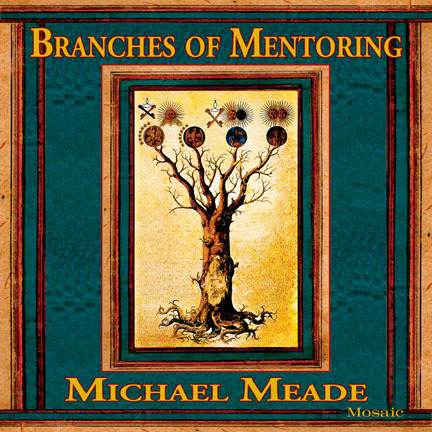 “All my relations, especially elder sisters and brothers....I invite you to have a listen from respected elder Michael Meade regarding these times and our call to service."